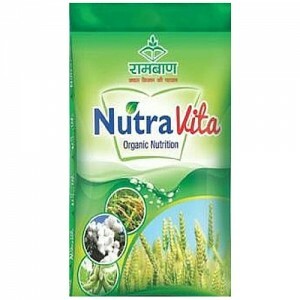 Crop Nutrition Products – Fertilizers and its related products support in increasing crop yield through root and shoot development and providing soil conditioning and resistance capability against crop diseases. 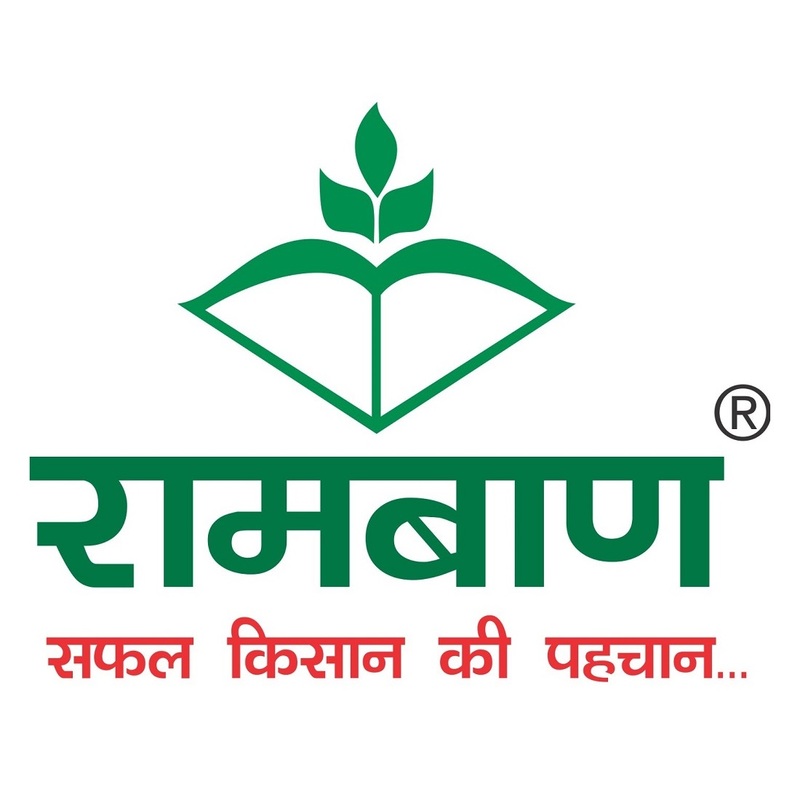 Key brands include RAMBAN SSP (PSSP & GSSP), Organic Granular Fertilizers- RAMBAN SHAKTI ZYME, RAMBAN NUTRA VITA & SULPHA GOLD (Sulphur 90% DP). 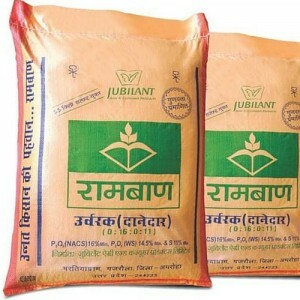 Jubilant’s In-house products- Organic Manure Granules (Ramban ShaktiZyme & Ramban Nutra Vita), when applied along with any complex fertilizer improve the overall health of the crop in both vegetative & reproductive phases by adding additional organic carbon to the soil to improve microbial population. Likewise, our product SulphaGold (Sulphur 90% DP) provides the key nutrient ‘Sulphur’ to the sulphur deficient soils. 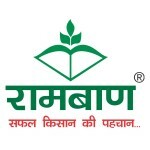 Crop Growth Regulators – These products balance crop life cycle stages, ensure right growth of plant and balance the maturity by regulating the unwanted vegetative growth. 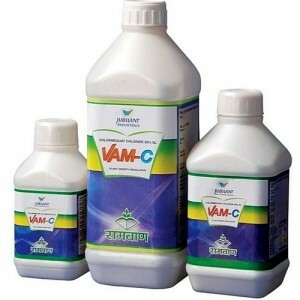 Key product is VAM C (Chlormequat chloride 50% SL).